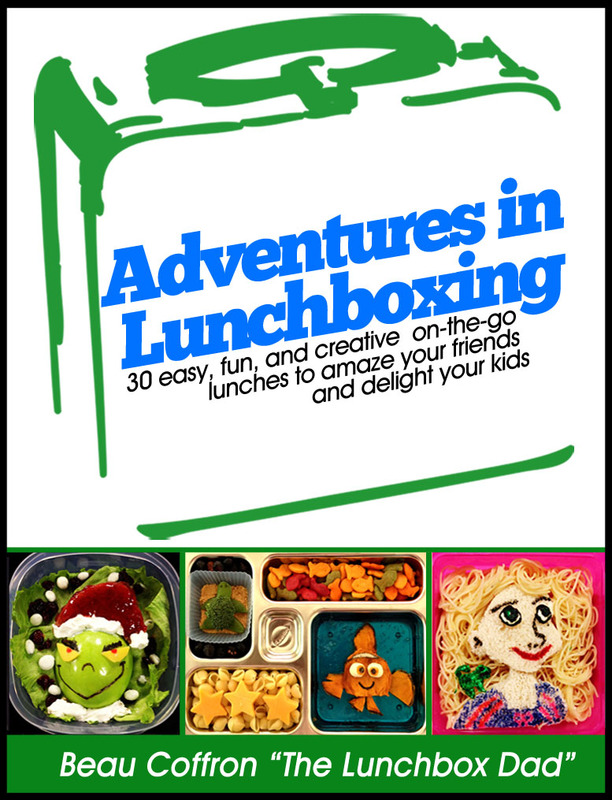 I have a new special deal for you here at Lunchbox Dad! 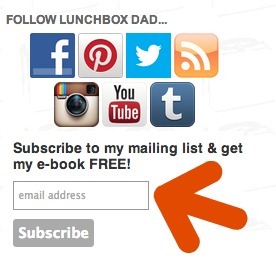 If you sign up for my new mailing list, then you get me e-book for free (a $6.99 value). All you do is look to the right sidebar and enter your email address right under my social media icons. Besides my e-book, you also get my monthly newsletter and hear about all the great news and giveaways coming up. I promise not to spam you or give out your email to anyone else. You are also welcome to unsubscribe at any time, although we would hate to see you go. If you already signed up for email updates before you must sign up for this instead, as I will no longer be supporting the original email list. So sign up right now and you won't miss any of the great stuff coming up this summer!